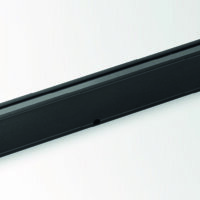 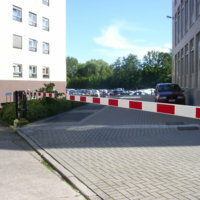 Manual or electrical barriers for securing private premises, parking garages or parking lots. 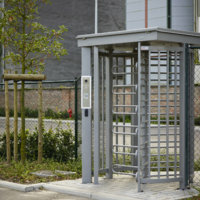 The options and configurations are very extensive and every project a solution tailored to the customer. 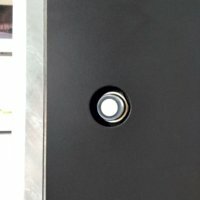 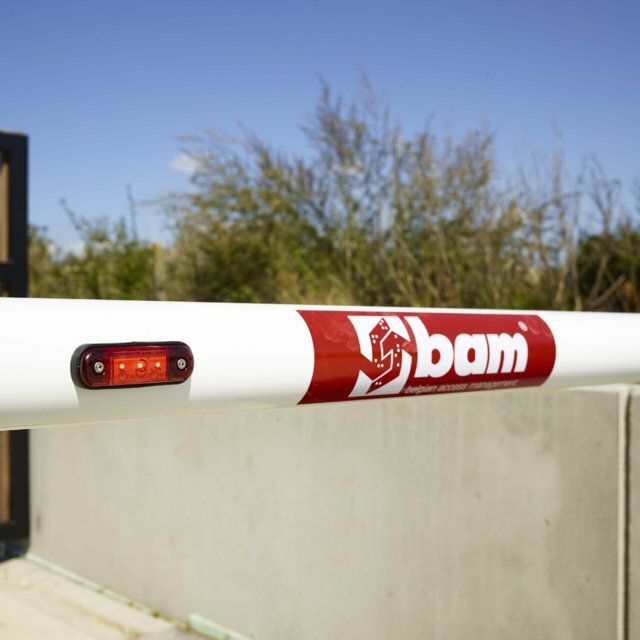 Every Bam Bormet gate is custom-made. 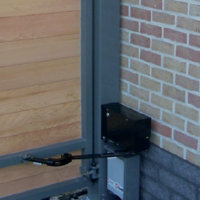 Be it metal or wood, hinged, retractable or sectional, designer-look or industrial. 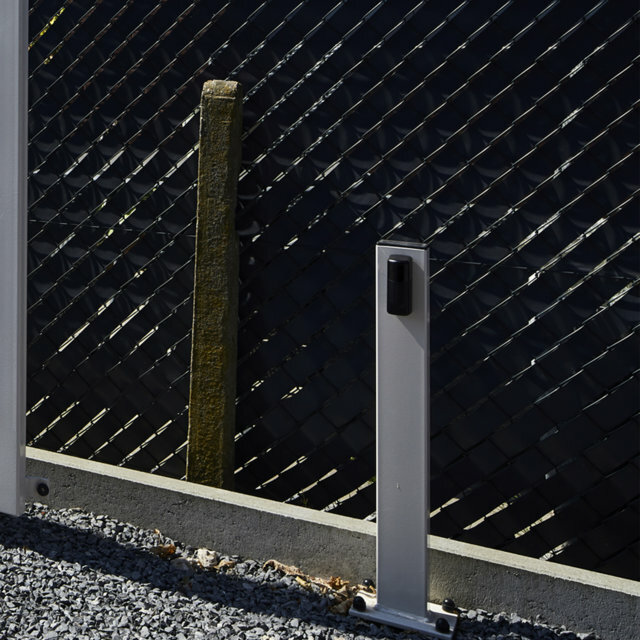 The possibilities are almost endless and always tailored to your needs. 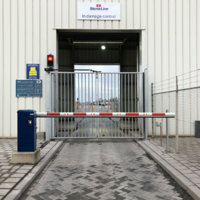 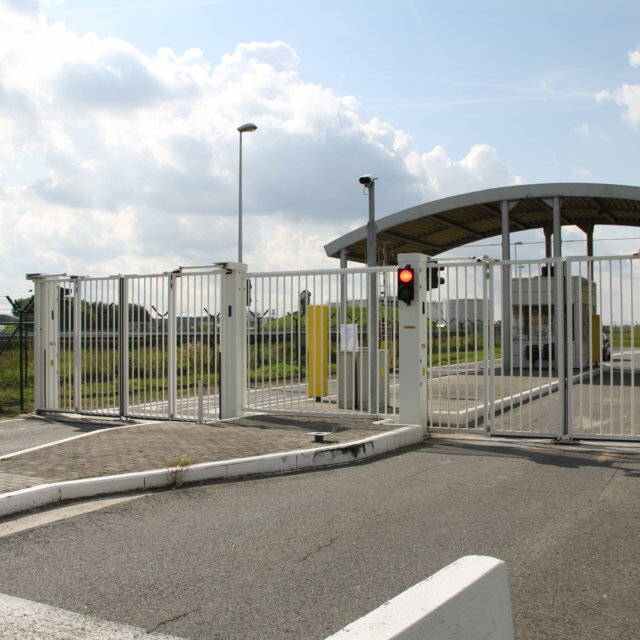 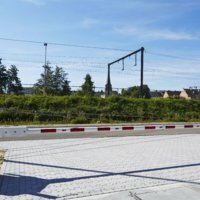 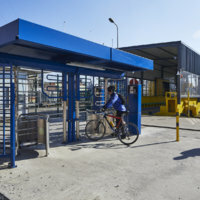 The trackless speed gates are ideal for passages with a lot of traffic and with high safety requirements. 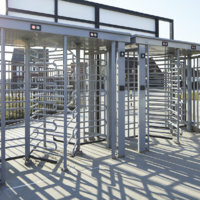 These folding doors open and close as quick as a barrier, so that no one has to wait. 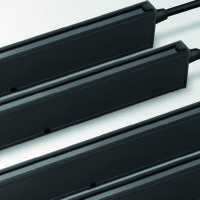 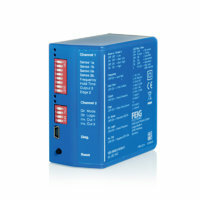 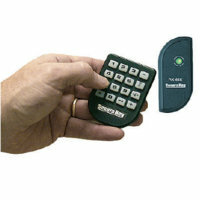 Even if you combine them with an access control system, the passage runs smoothly. 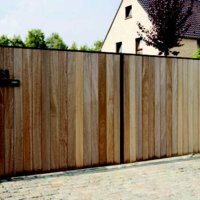 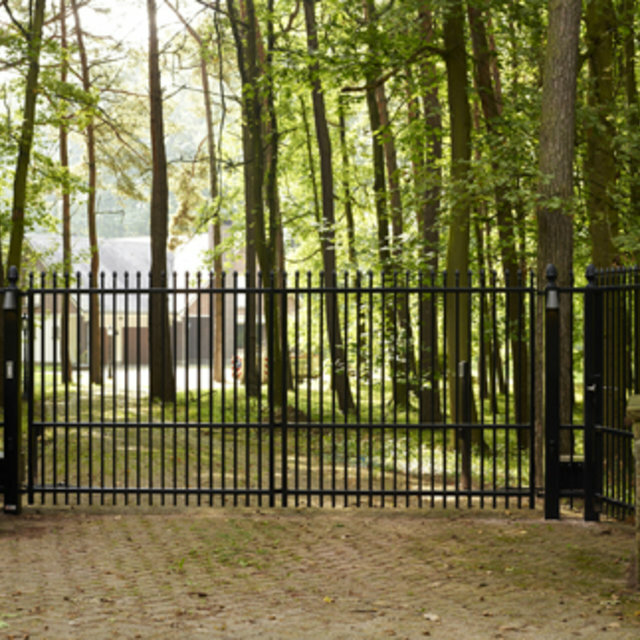 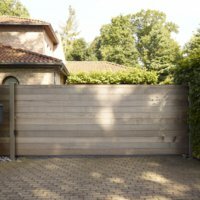 Thanks to the consistent construction, our folding gates are just as safe as a gate and therefore a reliable demarcation of every area. 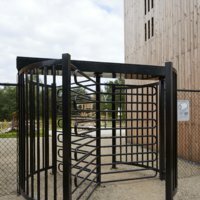 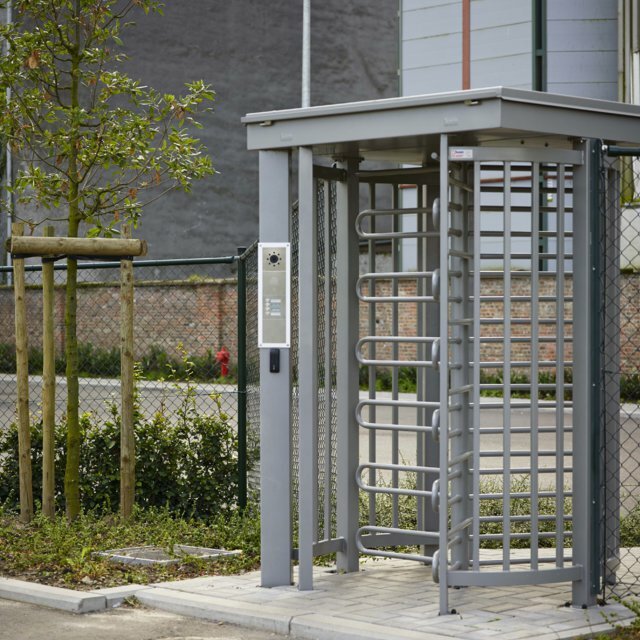 A turnstile is an excellent system for controlling access to premises with strict rules on the persons authorised to enter them. 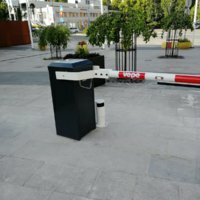 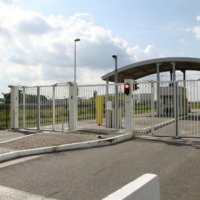 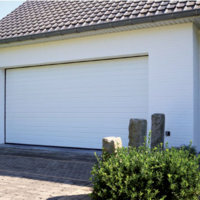 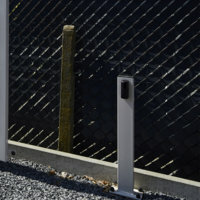 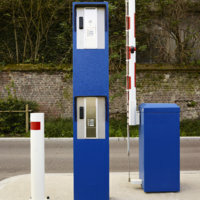 To maximize efficiency and to assure a safe passage, sensors to detect vehicles have to be added to your access control system.